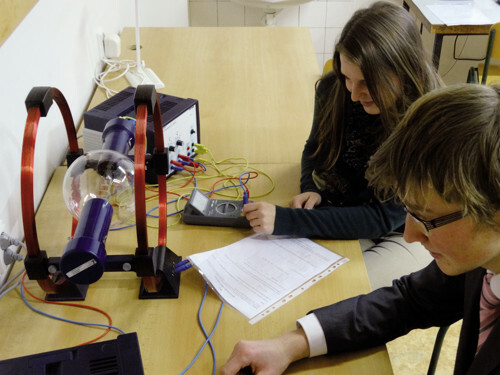 The basis of educational activities of the Department is a course of physics in the 1st and 2nd academic year. The Department has been running parallel courses of physics in English since the academic year 1995-1996. Lectures provide students with basic knowledge of traditional and modern physics in a compact form and at a sufficiently high mathematical level. This course provides also mandatory laboratory exercises and recommended seminars and demonstration of various experiments.